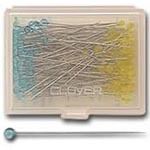 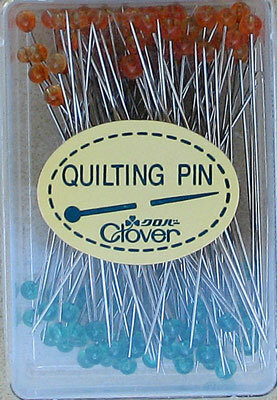 Tapestry needles or Cross Stitch sewing needles are a must have for every crafter. 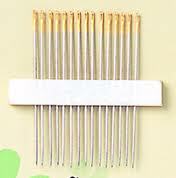 However it is the finer needles such as size 22, 24, 26 and 28 that are commonly used for cross stitch. 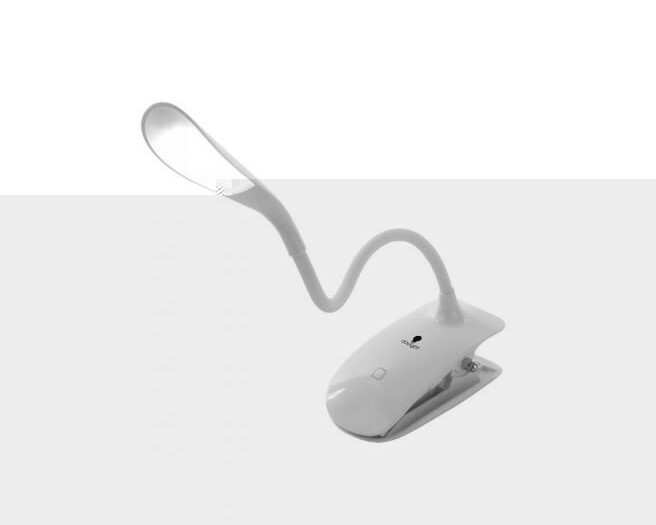 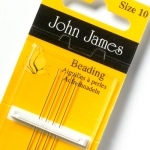 The blunt round point enables the sewing needle to pass and slip between fabrics and yarns without splitting or tearing the fibres. 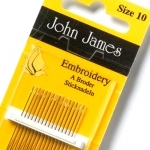 Use them with wool, embroidery soft cotton and stranded cotton on Single Point Canvas, Double Point Canvas, Aida and open mesh fabric. 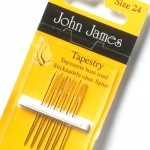 - Sizes 16 and 28 contain 5 Tapestry / Cross Stitch needles per pack. 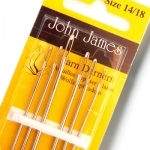 - Sizes 18 to 26 contain 6 needles per pack.